Indian 1000-kg class satellite bus for use in geostationary or planetary missions. Dimensions 1.505 m � 1.476 m � 1.530 m, dry mass 500 kg, payload 100 kg, power system up to 1000 watts, design life 7 years. Status: Operational 2002. First Launch: 2002-09-12. Last Launch: 2015-03-28. Number: 6 . 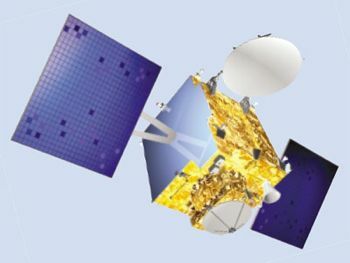 GSat 12 Communication satellite built by ISRO for Insat, India. Launched 2011. Used the I-1K (I-1000) Bus bus. 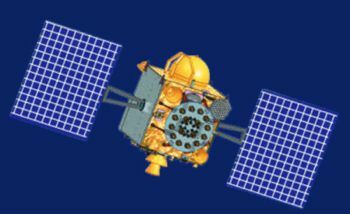 IRNSS Indian operational navigation satellite series, part of the Indian Regional Navigation Satellite System. Provided L-band and S-band navigation signals. Navigation satellite for ISRO, India. Launched 2013-2016. Used the I-1K (I-1000) Bus bus. 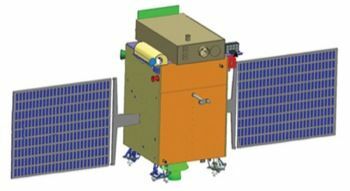 Aditya L1 Science, solar satellite for ISRO, India. Used the I-1K (I-1000) Bus bus. 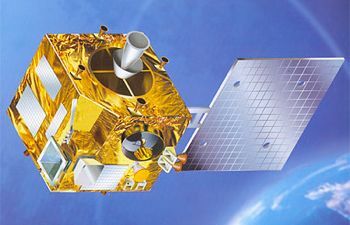 GISAT 1, 2 Earth observation satellite for ISRO, India. Used the I-1K (I-1000) Bus bus. Family: Communications, Earth, Navigation. Country: India. Launch Vehicles: PSLV, PSLV-XL. Launch Sites: Sriharikota, Sriharikota PSLV, Sriharikota SLP. Bibliography: 6577, 12626, 12627.